The Black Horse Inn is set in a lovely rural setting at Thurnham just outside Maidstone, Kent. The Inn is easy to get to and is situated on the Pilgrims Way a mile or so from a main road. The M20 is only a mile or so away. 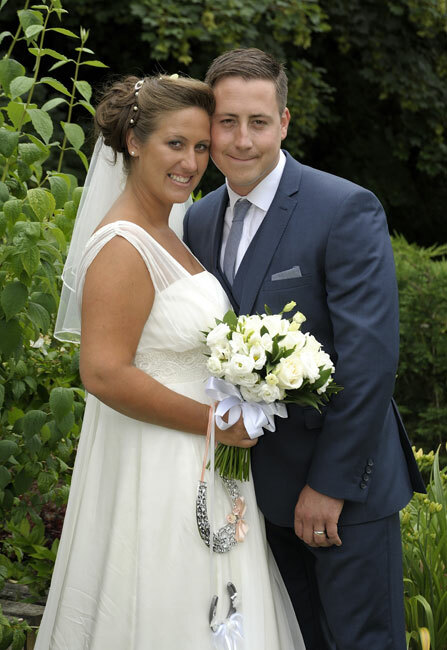 I have photographed weddings here and find the staff very friendly and helpful. 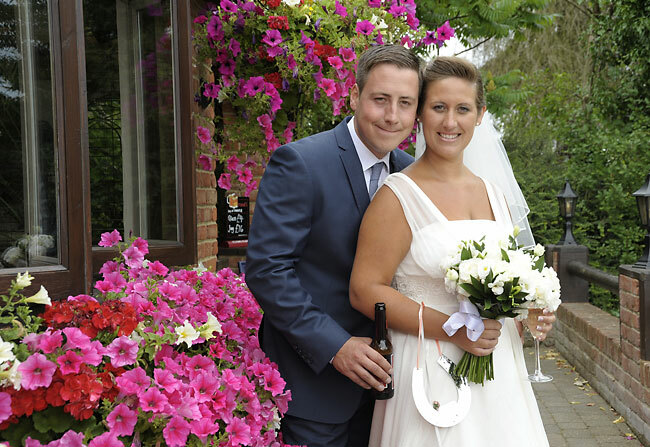 The Black Horse Inn is licensed for Civil marriages and Civil Partnerships. 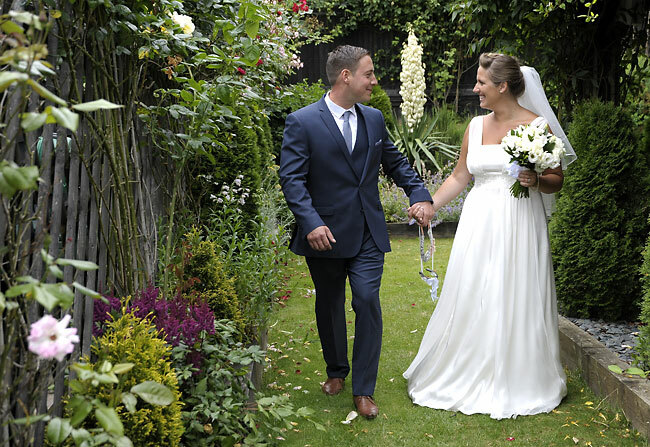 There are lovely private gardens where the outdoor weddings are held. 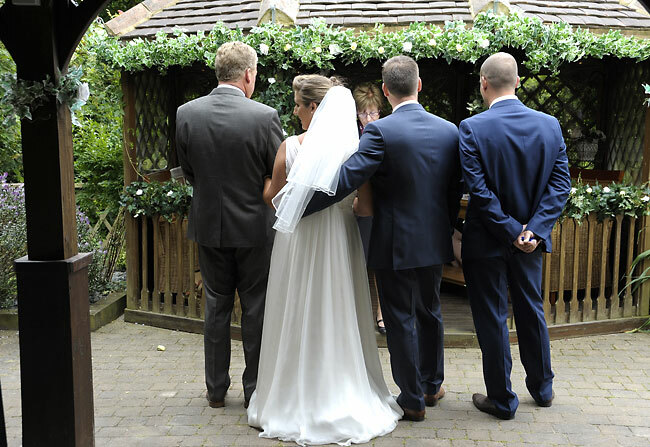 The Black Horse Inn has a superb Gazebo where the Bride and Groom get married from April to October. The Family and Friends are also under cover in case the weather is unkind. They also have an excellent view of proceedings. 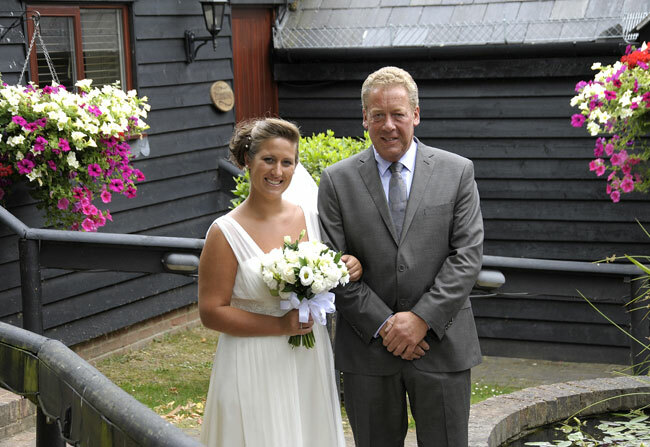 The Black Horse Inn has 27 En-Suite rooms which are ideal for the Bridal Party and Guests. 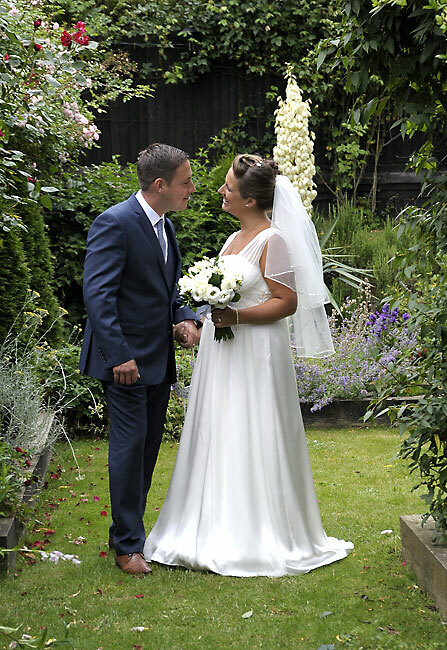 The wedding Breakfast can be held in the Conservatory for party’s of 15-40. The Conservatory is in a lovely setting and is joined on to the Inn with lovely views over the gardens. 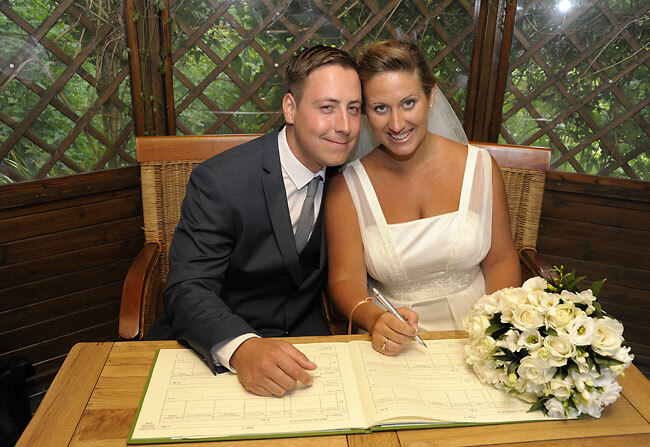 Larger wedding receptions at the Black Horse Inn are held in the Pilgrim Suite which is a separate building and can cater for up to 90 guests. 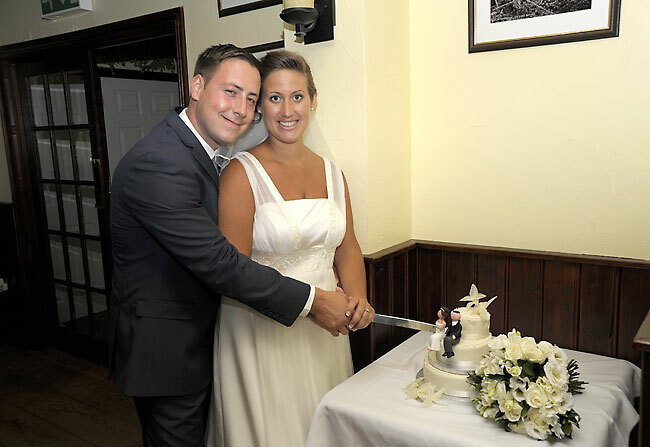 I have many wedding packages which are ideal for weddings at the Black Horse Inn. I can cater for any wedding size and have disc only packages through to coffee table books and story book packages. 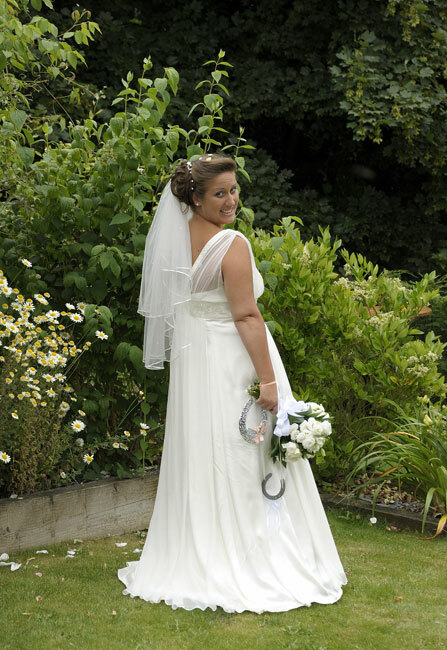 I am happy to quote for any specific requirements you may have regarding your wedding photography. With the weddings I have done at The Black Horse Inn, the brides have always got ready in one of the en-suite rooms which means I could do the bridal preparation shots first then photograph the Grooms party and go back to the bride when she was ready to leave the room. 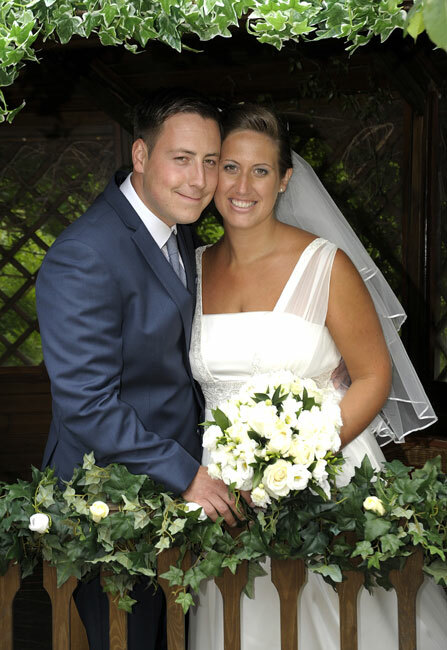 Once the bride and groom are married, drinks are served under cover and then the photographs are taken in the grounds. There are plenty of nice locations for the photographs including some steps for the larger group shots. 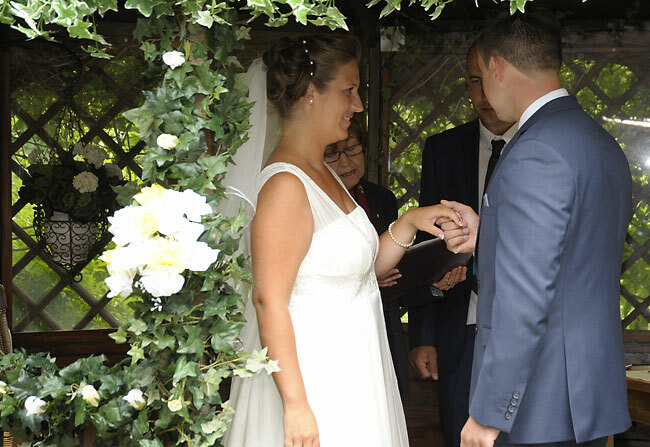 The Black Horse Inn is the perfect wedding venue with good food and on site accommodation meaning the whole wedding can be held at one venue.